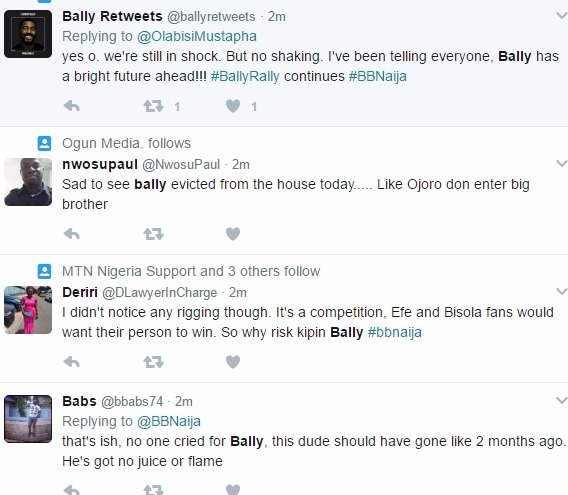 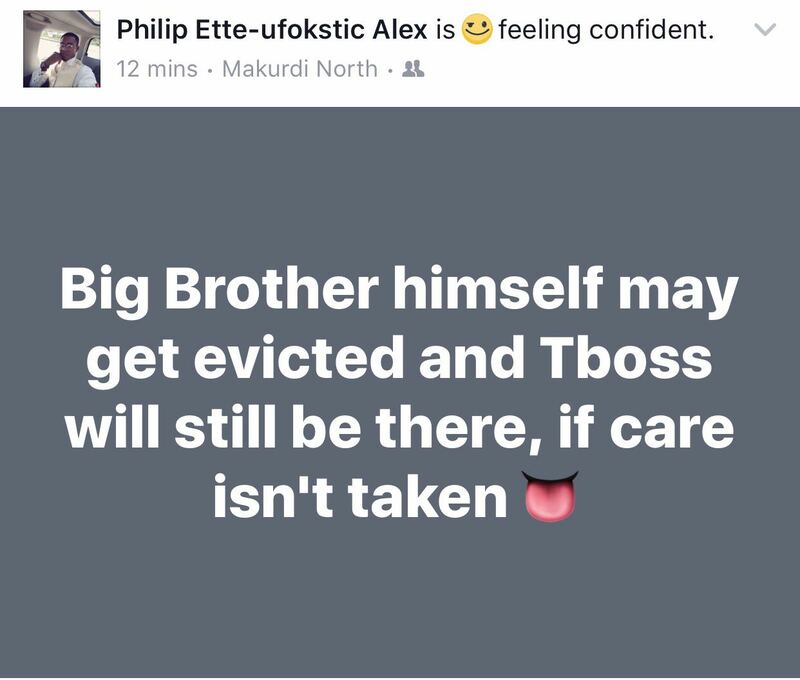 Bally’s eviction from the Big Brother Naija eviction live show tonight, has left everyone in shock. 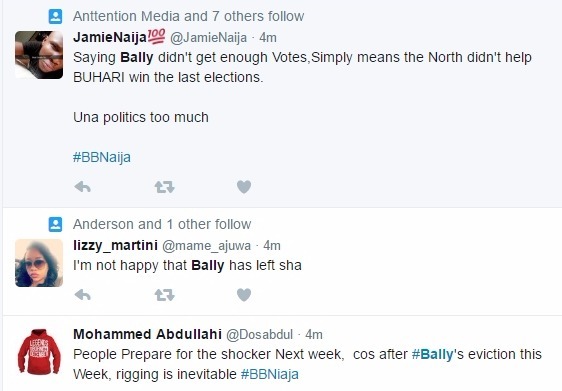 Angry BBNaija fans have refused to accept the polls saying it was rigged and Manipulated. 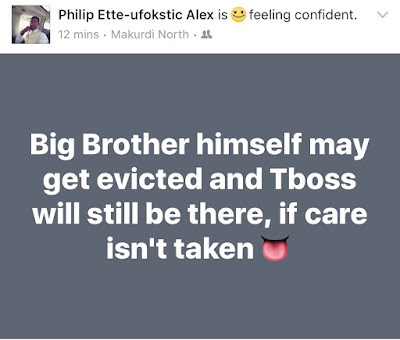 #BBNaija: See Who’s Performing at The Big Brother Naija Live Show Tonight!